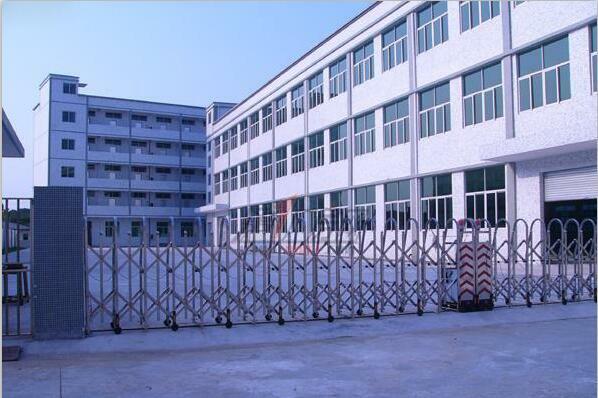 A.L Lighting Home----Located in Xiaolan town,Zhongshan City,near to Guzhen--the capital of world LED Lights.Our factory covering about 2,500m2.Has six production line. -Indoor :LED Bulb Light,LED Down Light,LED Tube Light,LED Track Lights,LED Panel Light,LED Office Lights,LED High Bay Light,LED UFO Light. LED Wall Light,LED flexible strip light.etc. Production Team-more than 120 people. Product Quality Level--All of A.L products passed CE,RoHS certification and at least 2 years warranty. A.L Lighting Factory--warmly welcome all partners visit our factory and share the ideas on LED lighting products and the market trend. 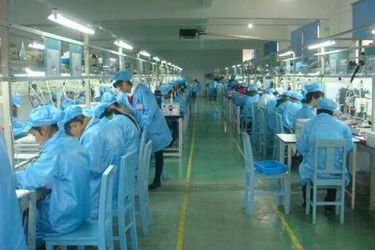 A.L Lighting Limited factory established in year 2007 and has 10 years professional experience in exporting LED lighting products. 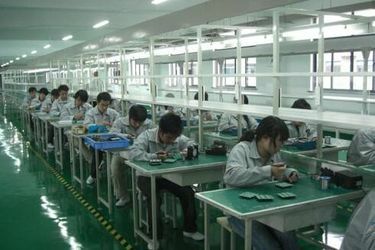 We dedicate ourselves in the LED lighting area to develop the market-oriented LED light product. 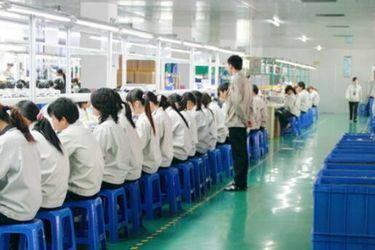 We are proud of that, our factory can manufacture the outstanding LED light with high quality standard. 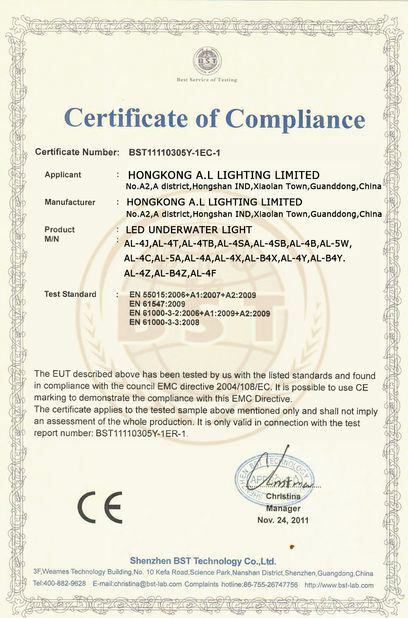 A.L Lighting Limited produce indoor and outdoor LED lighting products. 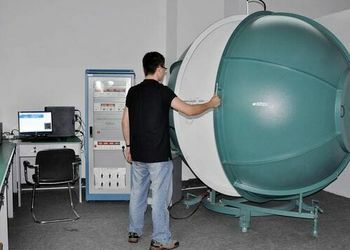 LED UFO Lights,LED Bulkhead Light,LED Ceiling Light,LED Office Lighting Pendant Light,LED High Bay Light. Strip Light,Recessed Wall Light,Garden Spotlight. 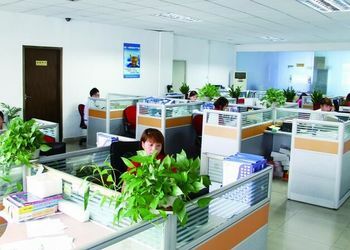 OEM:With the rapid growth of our sales volume in the market, our R&D is expanding quickly to meet the market demands.We providing the OEM service for all the partners all around the world, Our LED light is in high quality standard at reasonable and competitive price, our designer and engineer help our LED light in tasteful design and excellent performance.